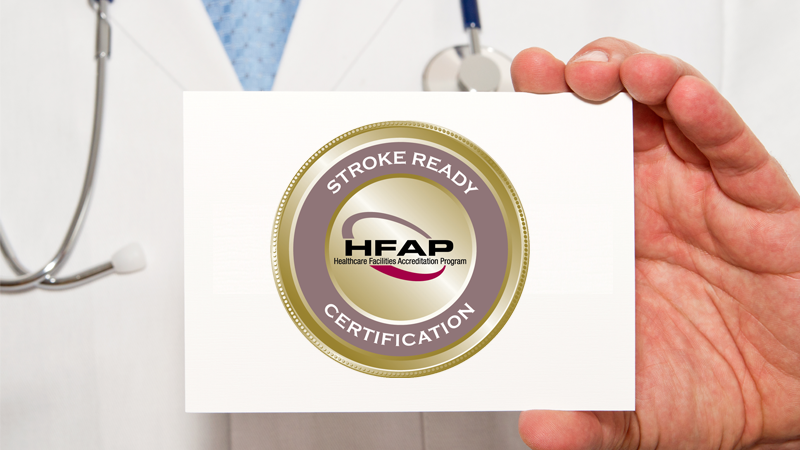 Stroke Ready Certification shows JMH offers full stroke care and support. HFAP awards the certification in accordance with guidelines from the Centers for Medicare and Medicaid Services (CMS). Its decisions are based on high standards for public and patient safety, using a thorough on-site review. Joey Hollis, emergency department manager and stroke coordinator, points out that the designation makes JMH one of a kind. Staff training is a key part of stroke certification. The JMH team participated in special stroke-specific training to recognize the signs and symptoms of stroke onset. Key symptoms include weakness in the arms and legs, difficulty speaking, and facial droop. When stroke signs are present, staff can immediately administer tPA, a clot-busting drug. This life-saving treatment can only be given within three hours of the onset of symptoms, so it’s crucial that hospital staff can instantly recognize stroke signals. In addition to staff training, JMH is reaching out to the community to communicate the importance of recognizing stroke symptoms. Anyone can keep the acronym FAST in mind: face, arms, speech, time. Facial symptoms include drooping facial muscles, trouble focusing, and trouble seeing. Arms may become uncoordinated, especially on one side, with loss of balance. Speech could be slurred, confused, or difficult to understand. When a member of the public sees the signs of stroke, they should call 9-1-1. Never take a “wait and watch” approach to stroke, because acting fast is critically important. When a stroke happens, JMH can care for patients in the emergency department. Stroke experts are on staff for immediate assessments and treatment. 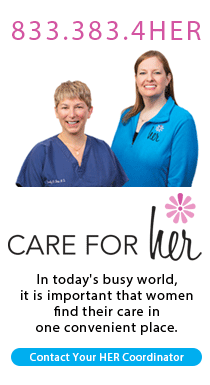 After a stroke, home health therapy and outpatient therapy support recuperation. JMH works with patients and their families to determine the best kind of support to set stage for a positive long-term health outlook. Stroke patients are in good hands at Johnson Memorial Health. If you have questions about stroke signs, care, or recovery, reach out to Johnson Memorial Health today.